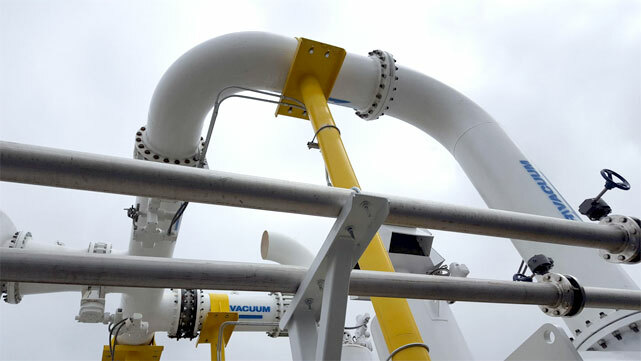 Custom Solutions - pdblowers, Inc.
Custom-built blower packages are the tip of the iceberg when it comes to what our fabrication shop and application engineers are building. We also use our expertise and decades of experience to solve complex engineering challenges. If you don’t find the component for your process on the market anywhere, we’ll build it for you. If your process calls for a whole skid of components, we can build them as needed and assemble that too. Fabrication is our strong suit. Just send us an initial schematic and our application engineers can drive your project to completion. Fabrication, instrumentation, controls, communication—all the components for a complex process. These are the essentials that make up our most advanced work, System Integration. We consider optimal output and environment, among all of your other specifications, to deliver a turnkey system. Our shop has a total array of all the tools needed for equipment fabrication. Application engineers are hands-on, working with the shop team to make sure each project is a success. Our material handling capabilities include precision cutting, punching, welding, bending, rolling, painting, and more. We've developed custom applications for a wide range of needs. 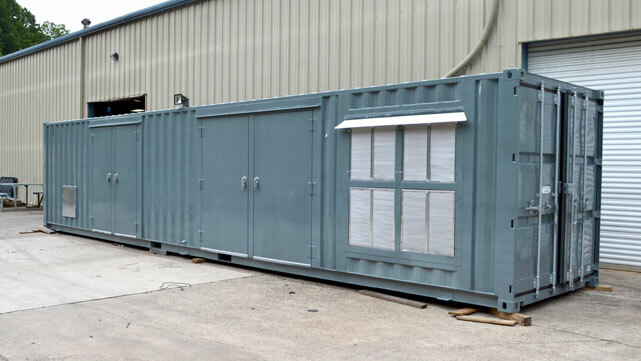 Our fabrication shop has all the tools to create the ideal enclosure to protect and contain your system. We can create an enclosure for your project, whether we build it or not. Check out some of our custom containers. We’ve worked with environmental consultants for decades to build the equipment they need. Our projects are customized to meet environmental and energy requirements, systems truly optimized for specific cleanup jobs. Check out our projects. We engineer our air/water separators from our own design. Our expert team can adapt it to meet almost any vacuum application need. We often use it as one component in a larger process. Learn about our design. 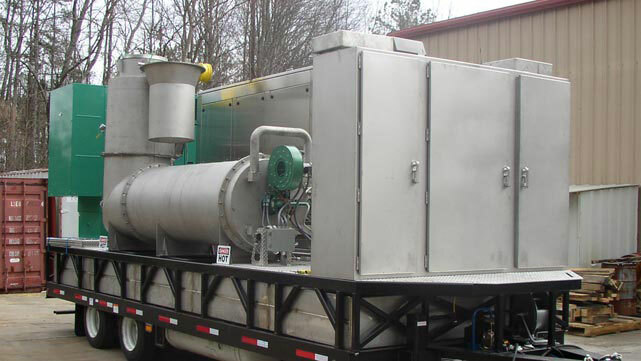 We build and rebuild thermal oxidizers to manage VOCs related to manufacturing and environmental remediation. 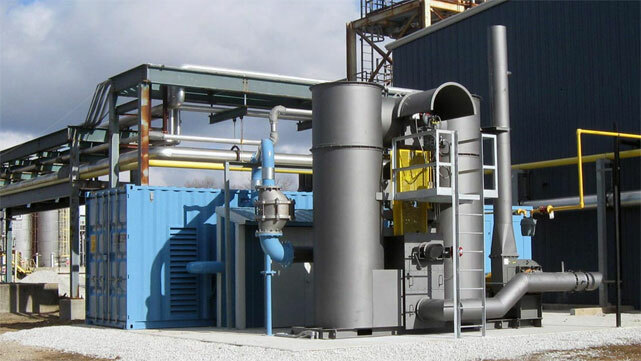 Learn about our expertise with emissions control and our unique service capabilities for these systems. Flexible, industrial components. 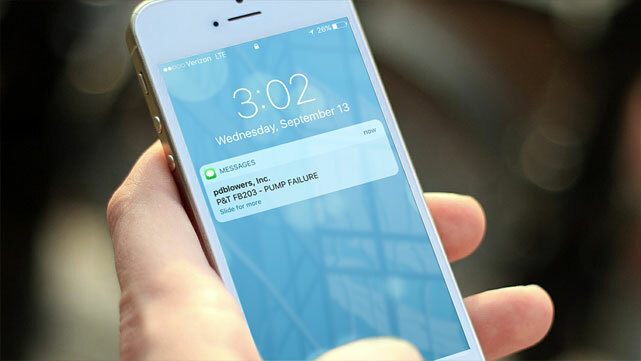 Those are the qualities that make our remote monitoring systems stand out. Our clients experience ultimate versatility in accessing their operations, with the same level of investment as lower-performance technology. 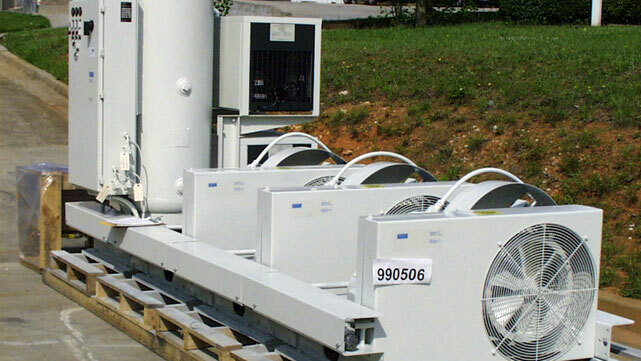 Vacuum systems—the counterpart to blower systems—are at the heart of our business. We work with process engineers to deliver the packages and more complex systems essential to their work. Integrating a process with more than one vacuum stage is just one way we can customize. 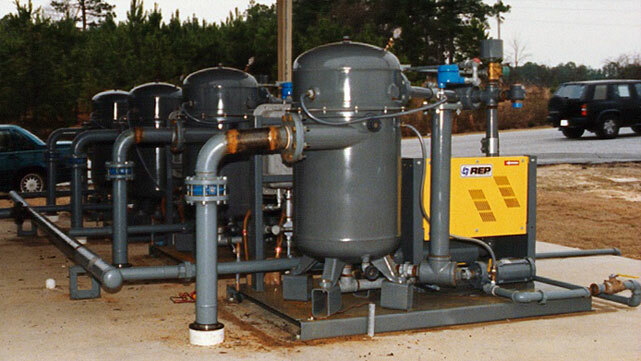 Our air compressor systems deliver air on demand. We’ve integrated this technology to achieve quality standards in healthcare and environmental applications, and to direct local process air where it needs to be. Learn about these systems.